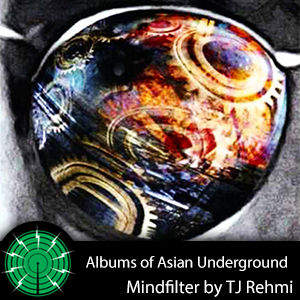 In 1998 Nation records released the seminal album Mindfilter by TJ Rehmi. DJ Isuru speaks to TJ Rehmi in detail about the making of this classic album, with a Track by Track analysis. Discussing his career, production methods and philosophy and the albums place in the Asian Underground scene.